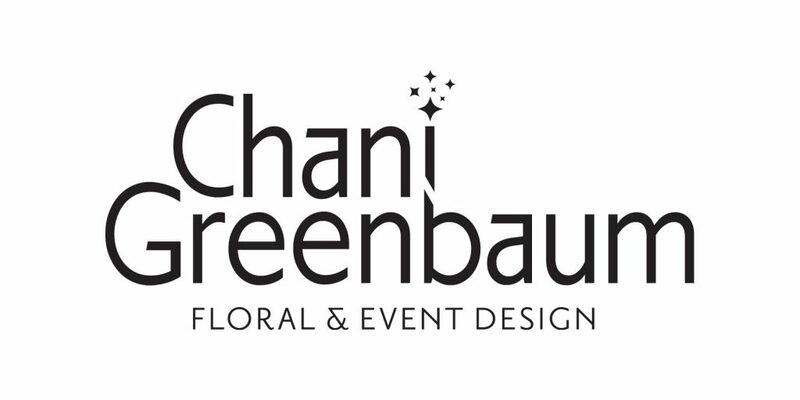 Chani Greenbaum is a master at bringing event concepts into fruition. Her cutting-edge innovative designs and innate creativity and vision will ensure that your special event is one to remember. Specializing in weddings, corporate events, and charity functions, Chani’s event management and signature floral creations offer the perfect party solution. Our Royal Guests will be wowed as Chani brings her talents to Puerto Rico and creates design and decor masterpieces day after day over the Chag. 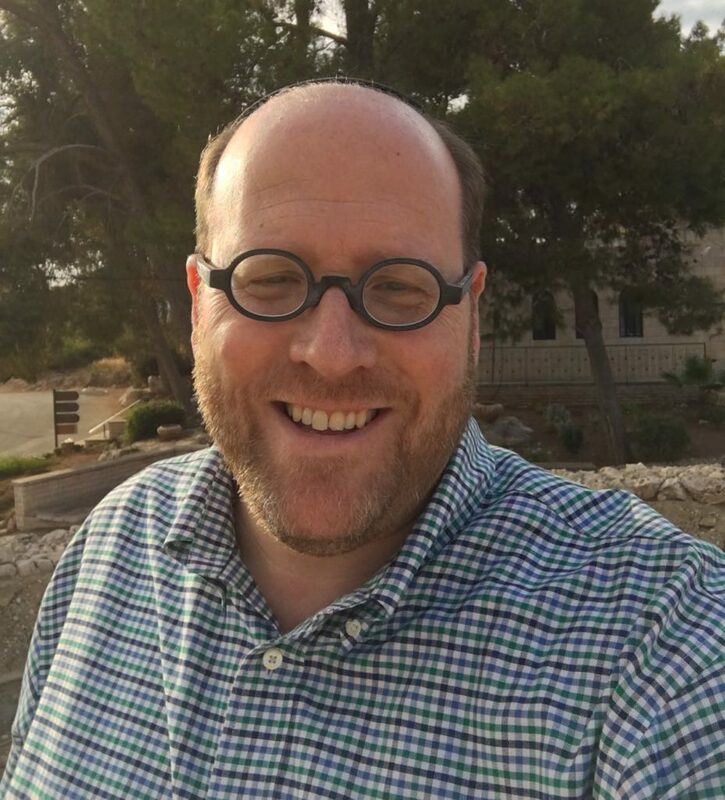 We are pleased to welcome Mordy Joffe and his professional staff to our culinary team. 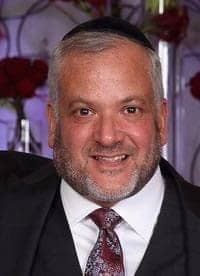 Hailing from Staten Island, and in addition to being a qualified chef, Mordy has over twenty years of experience in the Passover Program industry. During the year Mordy can be found as general manager of Greenwald Caterers at Lake Terrace. Mordy will ensure that the Royal Passover kitchens run smoothly. Feel free to seek Mordy out with any dietary restrictions or special requests.